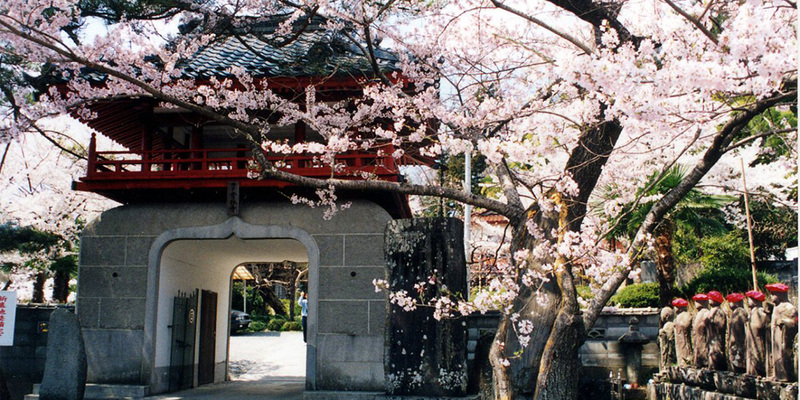 In Shiroishi, with Shiroishi Castle at the top of the list, there are many spots to view cherry blossoms that are popular in Miyagi Prefecture. 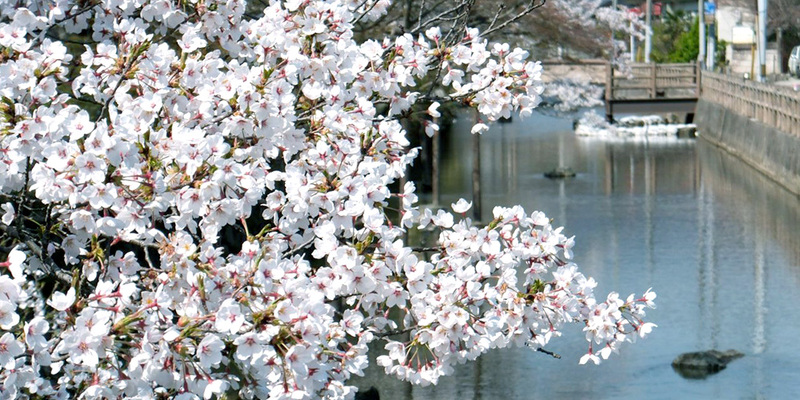 In “The cherry-blossom pink that colors the history, water, and nature of Shiroishi,” we divide these cherry-blossom viewing spots into the themes that Shiroishi is proud of: history, water, and nature. 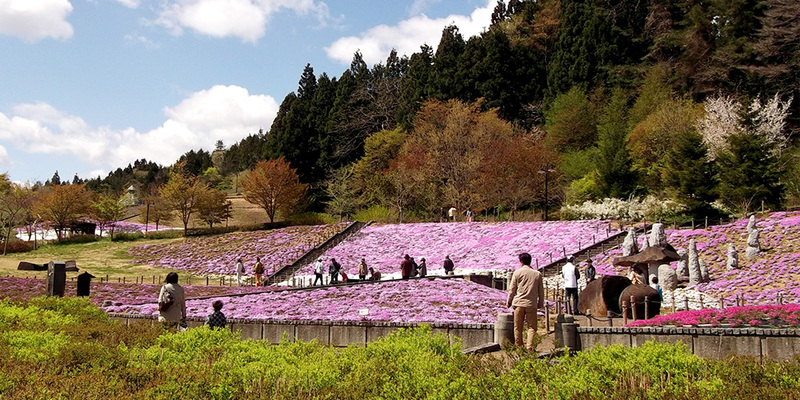 For each spot, we explain the best times to visit and tips for taking pictures.